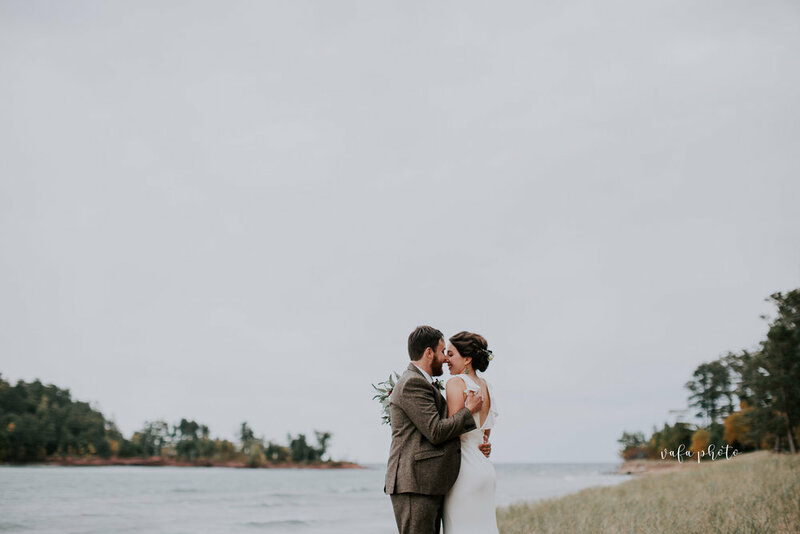 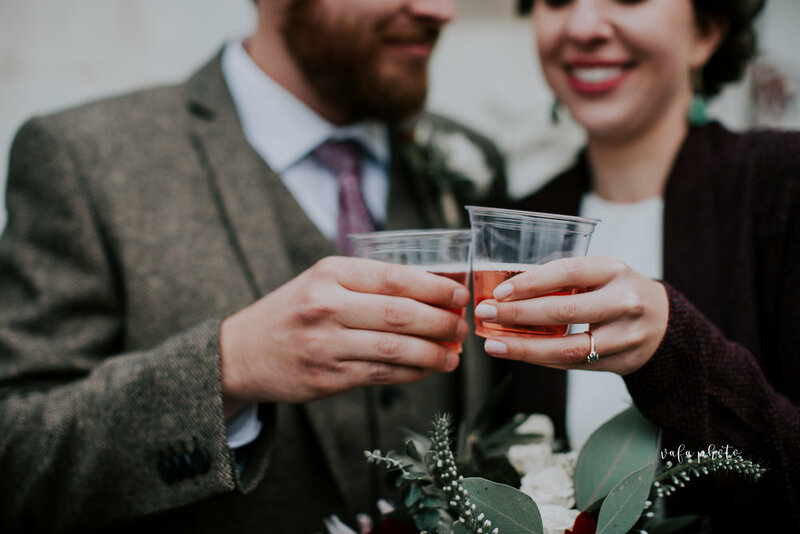 Kim & Kyle chose Marquette Michigan for a little getaway destination wedding. 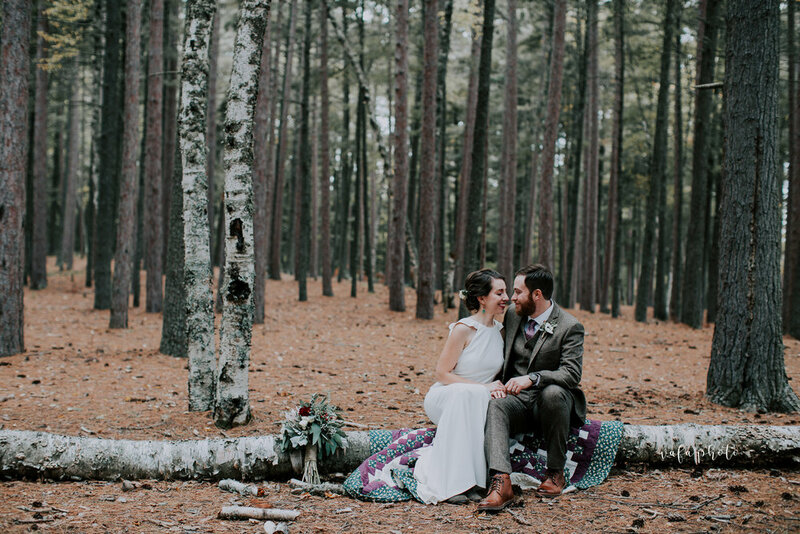 With their closest friends and family gathered, they said vows beneath the looming matchstick trees of Little Presque Isle. 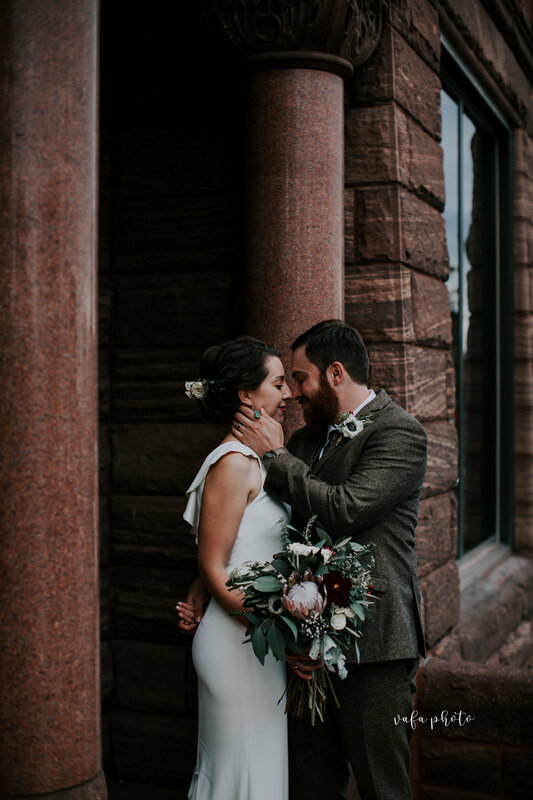 They scheduled ample time in the day for portraits, so we were able to enjoy so much of what the town offered, from woods to beach to downtown. 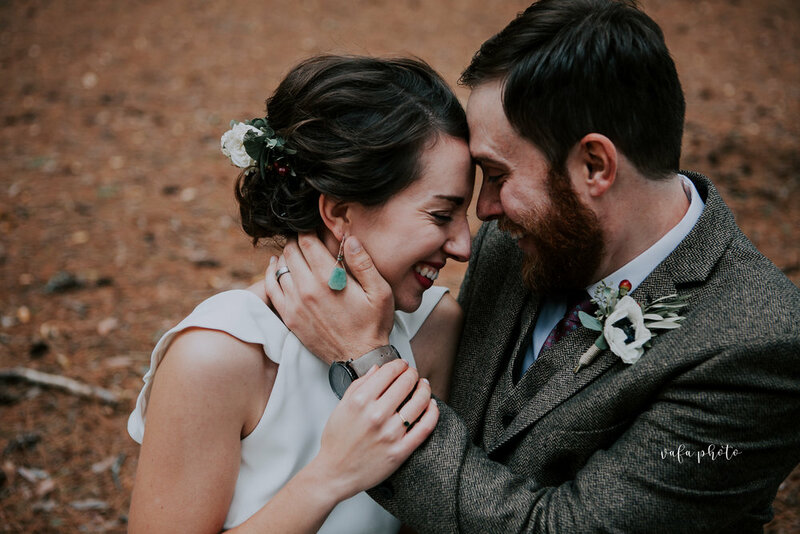 It was a perfectly chilly autumn day, and it was such an honor to capture these memories for them! 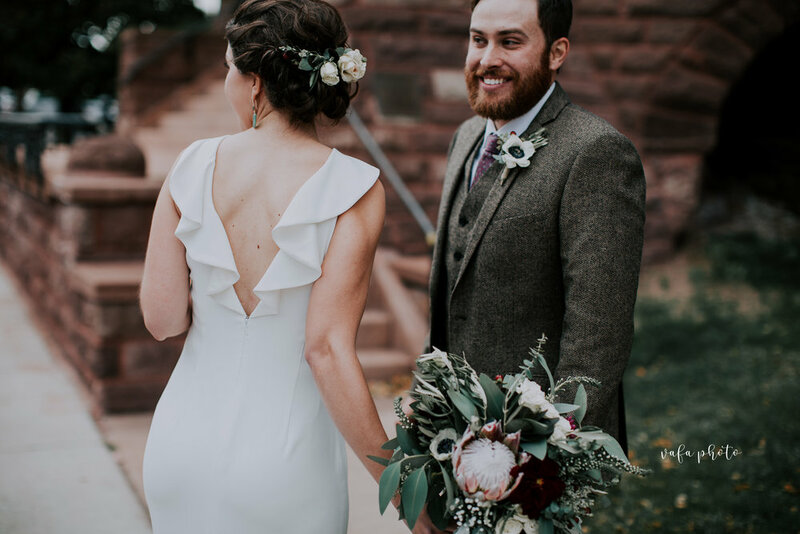 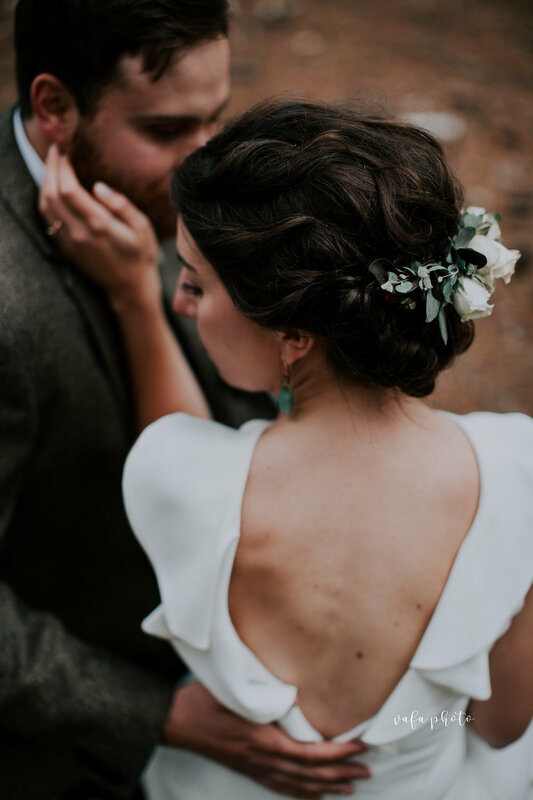 Reception Venue: The Landmark Inn /// Flowers: Garden Bouquet and Design /// Dessert: Peace Pie Company /// Hair: Kate Wales at 3rd Street Hair Co.